Julie has had a couple of foals so far this year – ‘James Bond’ x Ceaser out of Ballerina and ‘Just Wilham’ x Furst Wilhem out of Ruby 🙂 They are both adorable little boys! More pics to come when the weather improves! 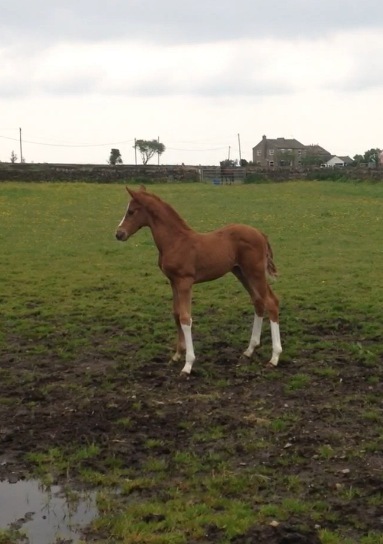 Next Post Bramley Stud Stars of the Future!